When students log onto to Moodle, Mediasite, Wolfware Classic, etc., they do not realize the hard work that goes into the production and maintenance of these sites. Many of the items seen in classes using Moodle have been created or edited by students. 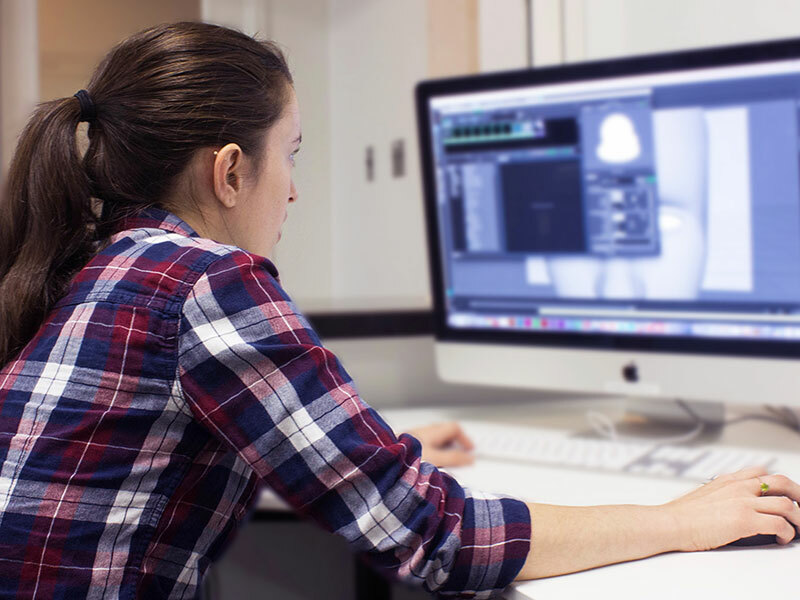 “I didn’t know how much DELTA was involved until I started working here and it is kind of mind-blowing; all the things we do for only having six interns” said Sarah Anderson, multimedia intern for the New Media Development team at DELTA. Students are vital to DELTA’s success. DELTA employed more than 20 students during the 2014-15 fiscal year with majors ranging from Design to Mechanical Engineering. 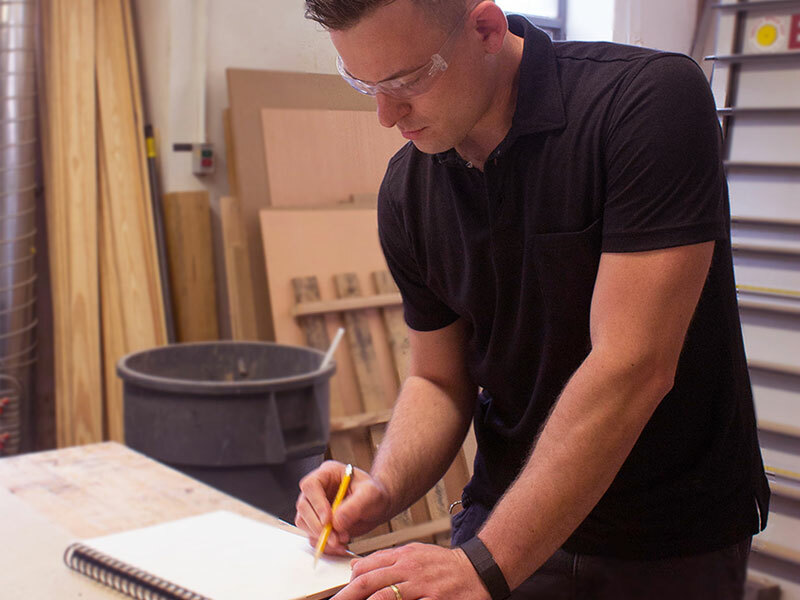 DELTA hires students in the hopes of teaching them valuable skills in their respective fields while letting them build their own professional portfolios and contributing to a variety of projects. The student workers apply the knowledge they have learned in their studies at NC State to the projects they work on for DELTA. Each student has gained insight and experience from the staff that works here. "DELTA is awesome! 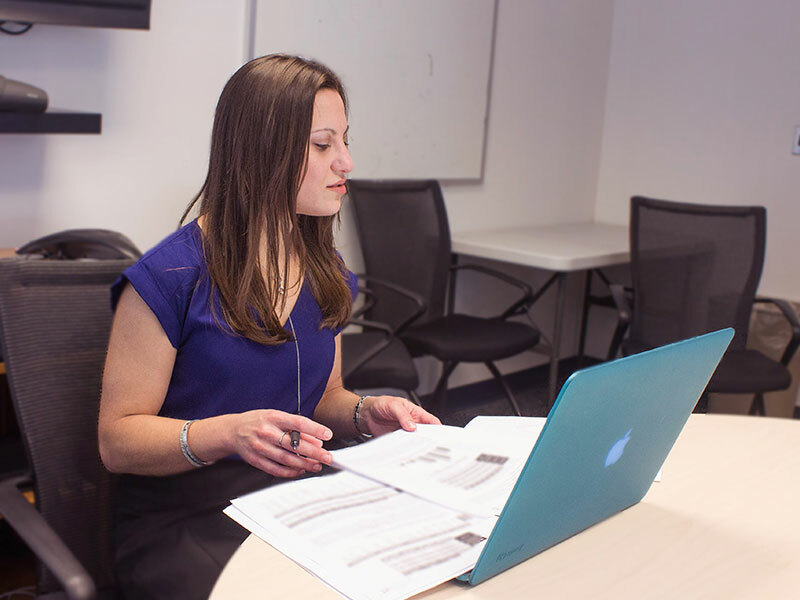 They are fantastic individuals who really care about student workers and their success," said Lauren Hirsh, a digital teaching and learning analyst at DELTA. Currently, her primary focus is to collect, analyze and interpret data to assess student learning as a result of course redesign. She also assists in reporting on what is learned from this research. DELTA strives to provide students with opportunities to work on-campus doing a job they enjoy and can learn from. 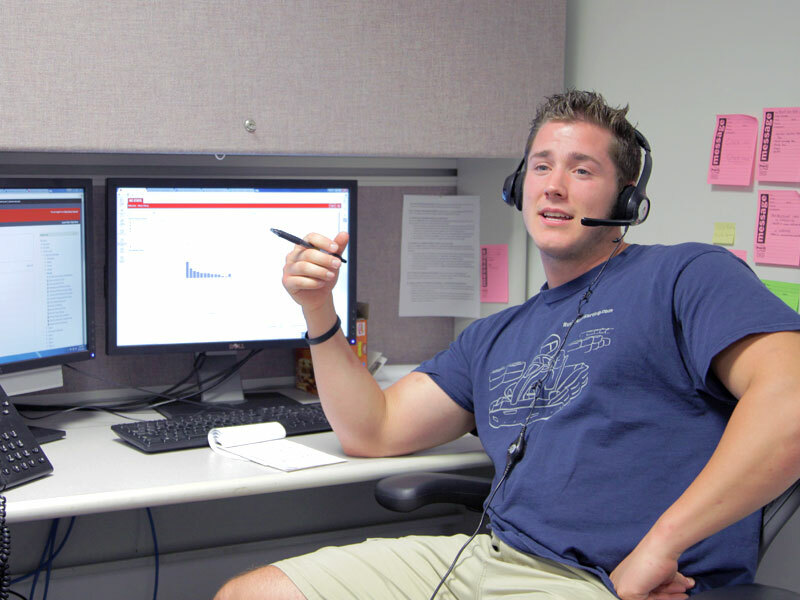 "NC State student employees are an essential part of the DELTA team and help us extend the reach of our services. Students bring important user perspectives for the academic technologies that we deploy, present us with engaging ideas on what should happen with teaching innovations, and they contribute fresh perspectives with amazing, creative talent to our daily work. 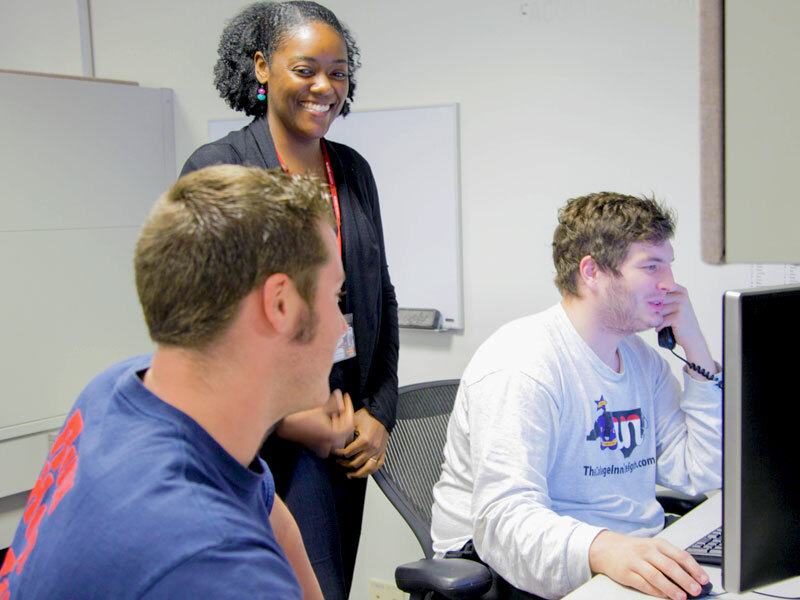 They are the embodiment of "think and do" at DELTA, and we are happy that we are able to provide students with a real-world, hands-on work experience while they are at NC State," said Associate Vice Provost for Instructional Technology Support and Development Donna Petherbridge. "I like working for DELTA because NC State does actually really care about their students," said Anderson. Anderson, an art + design major focusing in new media and animation, has been interning for DELTA for three years. 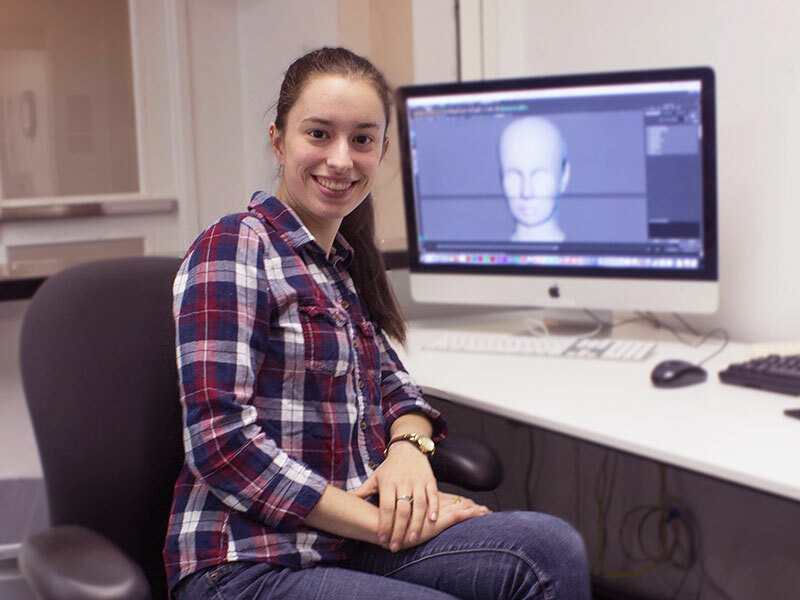 She began working on 360° video production and virtual reality for a DELTA Grant project with the College of Natural Resources called eFire. Anderson credits DELTA for exposing her to many new multimedia technologies. Each multimedia intern has a major, minor and learning project. Anderson’s favorite project is one for the College of Textiles. Anderson and other interns created animations of all of the machines that the students work with in their lab. They visited the lab and studied the inside of the machines, conducted research and designed 3-D animations for the students so that they could understand how the machines they commonly work with actually function. 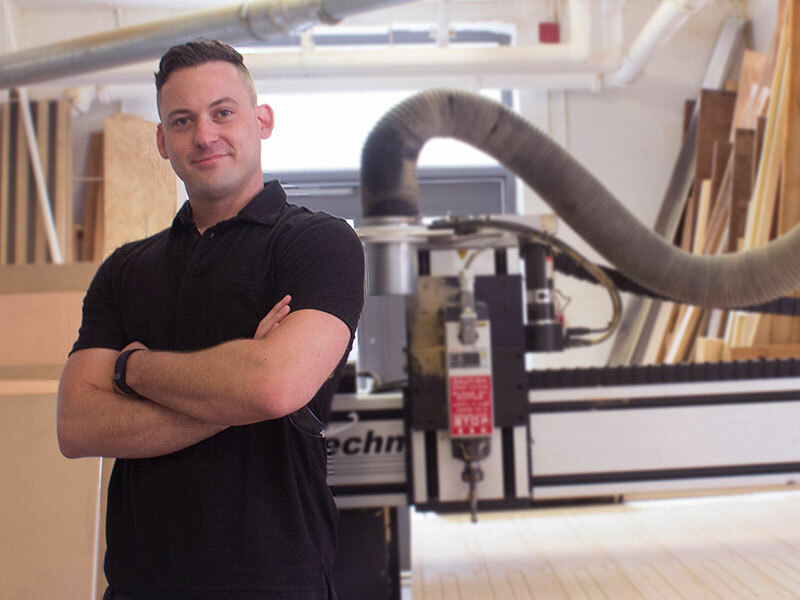 "You always hope people appreciate what you are doing and luckily this job tends to come with a lot of gratitude, so it is very fulfilling" said Scott Gainer, an industrial design major. Gainer is a space designer at DELTA. 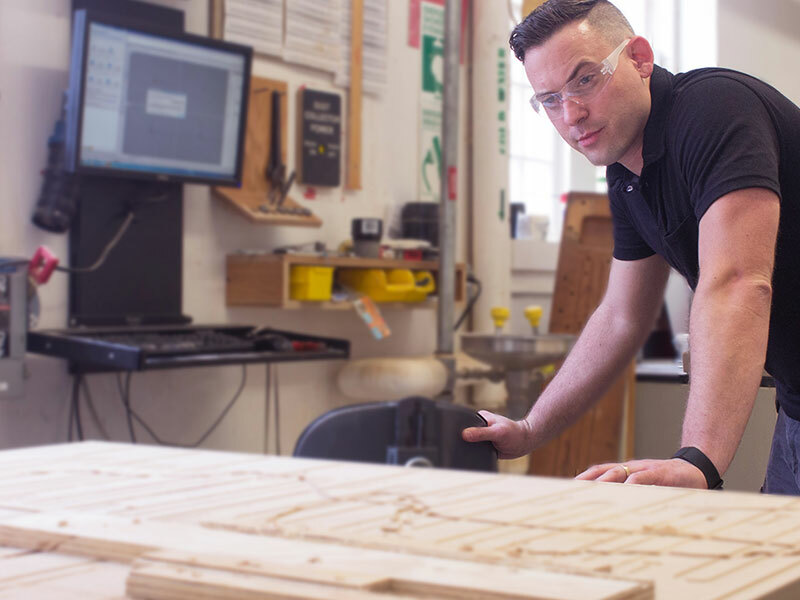 He develops structural art pieces for DELTA and the NC State community. Gainer hopes the NC State community will be a little more cognizant of DELTA, the employees and all the work they do. Gainer’s most notable project was the "face-lift" he gave to the Shelton Leadership Group in the McKimmon Center. He painted the walls and trim, printed a mission statement in vinyl and cut artwork onto canvases. "Seeing how people react to small, little adjustments that I’ll make, just those little things that you don’t realize that people actually notice, they are coming back and saying ‘this is great.’ It was more rewarding than I imagined," said Gainer. "DELTA is such an innovative environment, and the folks who work here are just really wonderful people. They are not only a lot of fun but also really good at what they do," said Hirsh. With rapidly evolving technology, DELTA is using innovation, grants and collaboration to bridge that gap. Hirsh spearheaded the DE proctoring student services survey project. 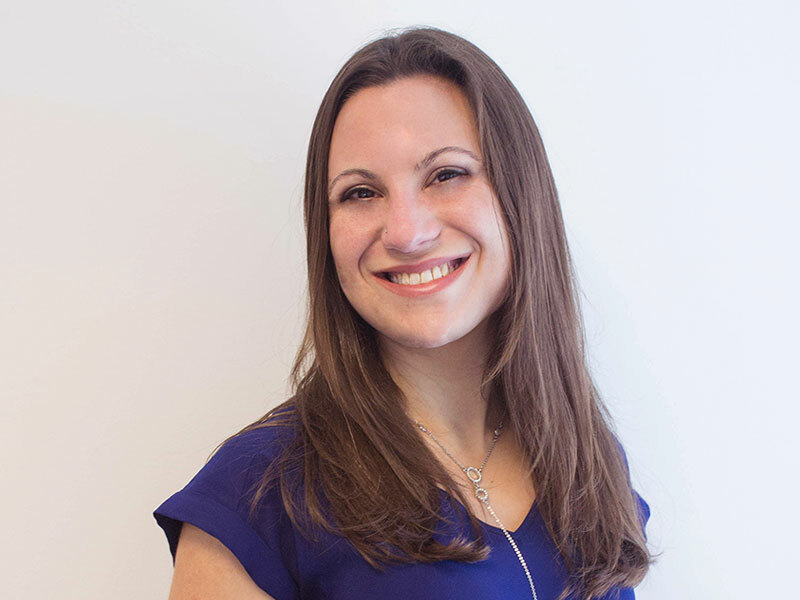 From the beginning to end, she wrote and submitted applications, wrote survey tools, collected data, analyzed the data and provided the DE Testing Center with feedback from the surveys. "I’d say the best part of what I am doing is working on student success-related outcomes, as that is what I am really all about. I am passionate about education and love technology. There is a lot we can do to leverage technology to increase student retention and success," said Hirsh. For McLean Lucas, an instructional technology consultant at the help desk, having the opportunity to work on campus and assist faculty with technology has been rewarding. A public relations major, Lucas said, "DELTA is helping to change the way we look at education here at NC State. The incredible opportunity for online learning at this university is only made possible by the efforts of those who have worked before me." Lucas assisted The Graduate School with their Moodle site development and management for their fall and spring student orientations offered each year. 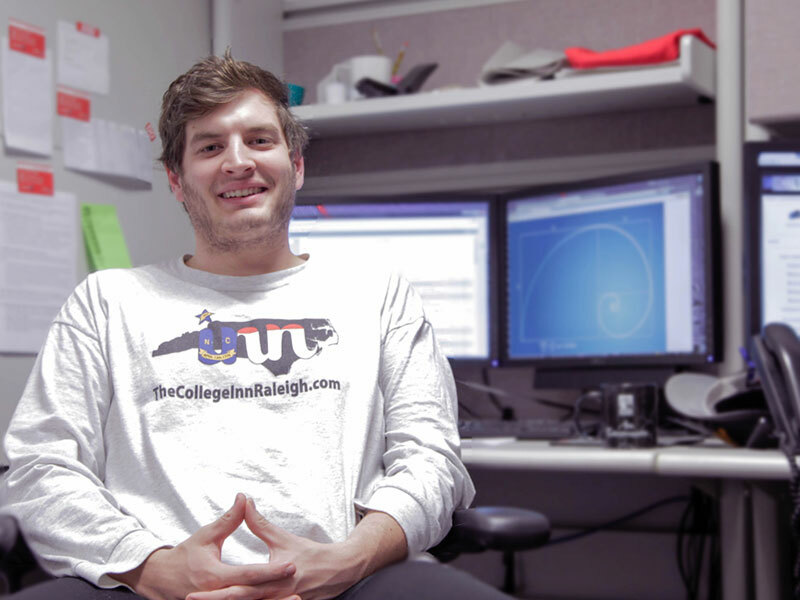 Henry Havey, also an instructional technology consultant who is majoring in Nutrition Science, described following his older brother Joe into the job. He likes the problem solving components of the help desk as well as being able to work with a skilled team to progress technology in education. Serving on a panel presented to NC State faculty during Summer Shorts, Harvey said, "I enjoyed Summer Shorts by providing feedback on online courses from a student perspective. It was beneficial because I was able to present the undergraduate perspective on DE courses." With the increase of students on campus, the benefits of working for their institution are more evident now than ever before. Not only does being a student employee benefit the student, it helps the supervisors as well. "You really get the feeling that you are contributing not only to the office but to the university community as a whole," said Hirsh.